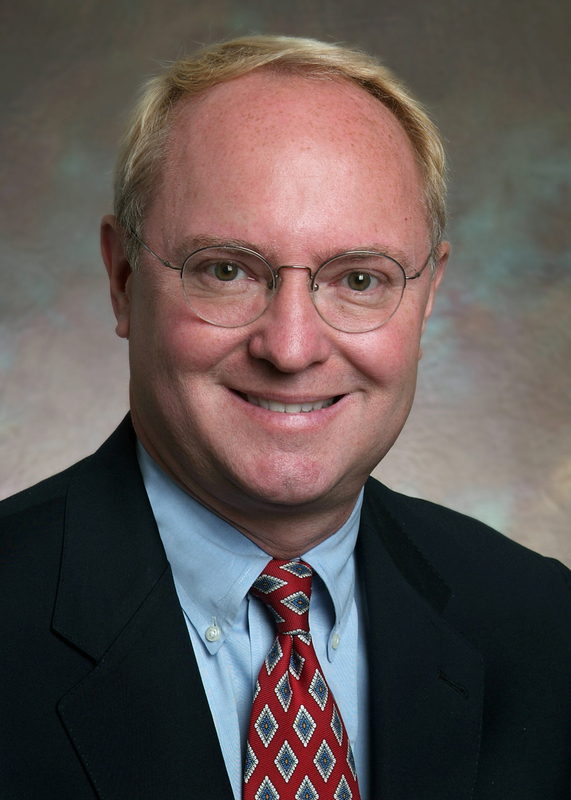 Kenneth E. Thorpe, PhD, is Robert W. Woodruff Professor and Chair in the Department of Health Policy and Management at Emory’s Rollins School of Public Health. He also serves as the executive director of Emory’s Institute of Advanced Policy Solutions (IAPS) and director of the Institute’s Center for Entitlement Reform. He is a frequent national presenter and media resource on issues of health care financing, insurance, obesity’s affect on health care costs, and health care reform. 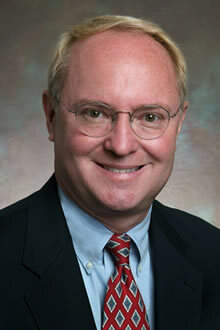 Dr. Thorpe says the health care overhaul legislation is an important – and historic – step. While it will continue to be praised and criticized, both for what it includes and what it omits, he notes that the legislation provides tangible benefits to people with pre-existing conditions, seniors, the uninsured and small businesses. Blog: "From the Desk of Ken Thorpe"
Boston Globe - "Major health care changes won’t take place until 2014"
CNN - "Michelle Obama's war on childhood obesity"
LA Times - "Fed up with fat and saying something about it"
NY Times - "Chronic Disease Straining Medicare Budgets"